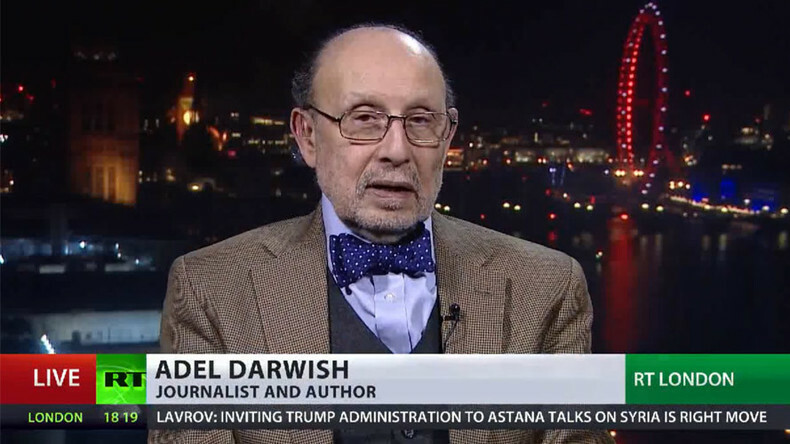 The US-led coalition should destroy ISIS to take away the shine that would attract others to the cause, and to prevent them from having a second foothold somewhere else, journalist Adel Darwish told RT. 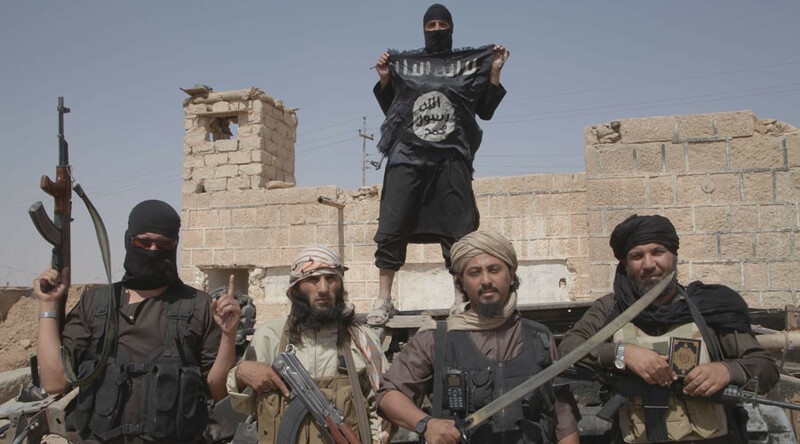 A large group of ISIS terrorists has started an offensive against a key government air base in the Syrian province of Deir ez-Zor. RT: ISIS has been trying to gain control of the Deir ez-Zor air base for years, and now their numbers have risen. Given the proximity to Mosul in Iraq, is there a connection? Adel Darwish: Of course there is a connection there. The plan was to destroy ISIS. When they [Islamic State] captured Mosul that was quite a boost for them; that’s when they declared a caliphate. So recapturing it, yes, it may an emotional setback; it will deprive them of the propaganda of recruiting young Muslim men. However, if the coalition led by America were quite serious about destroying ISIS, and the Iraqi army and the Kurdish forces wanted to surround Mosul and systematically destroy the fighters there. President Obama and the Americans insisted on leaving them and leaving them an escape route in order – in their words – “to avoid civilian casualties” – by giving them an escape route. RT: In December 2016 there was a series of US-led coalition air strikes near the Deir ez-Zor Airport, but now they aren't doing anything. Why the change? Adel Darwish: I think that is very much to do with two issues. One, the success of the Russian and Syrian army coalition there in recapturing eastern Aleppo, and a setback for the terrorists, and that didn’t go down well with the Obama administration. They saw that as a Russian victory. They saw that they are setting peace talks in Astana, Kazakhstan, with America being sidelined. So they want to pay back Russia, which is a very silly game to play. The second one has to do with the American internal politics that the Obama administration is outgoing. We have the Trump administration coming in two days time. They want to make life difficult for the new administration, because the new administration is making sort of a more friendly gesture toward Russia. That should have been taken out of the calculation all together and focus on fighting terrorism, fighting ISIS. RT: Could there be a policy shift when the new US administration takes over in the White House? AD: President-elect Trump is committed to fighting terrorism with security forces, who are focusing on undermining him. Will they let him do so or not – well, we will have to wait and see. RT: ISIS has been trying to gain control of the Deir ez-Zor’s air base for years, and now their numbers have risen. Given the proximity to Mosul in Iraq, is there a connection? 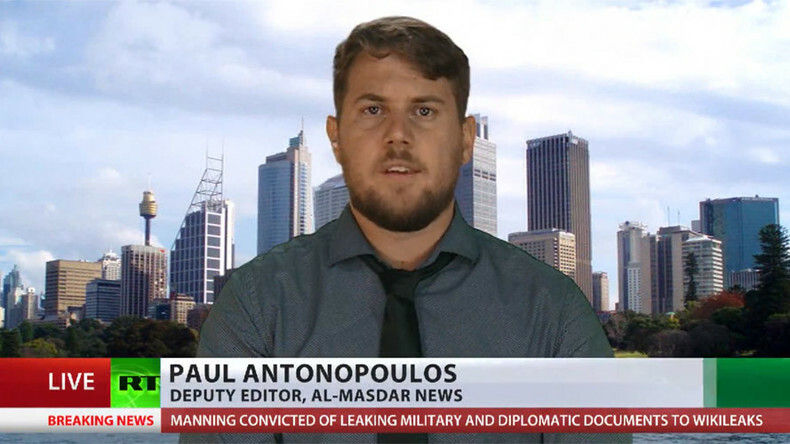 Paul Antonopoulos: There is this a distinct connection, and the main reason for this is because Deir ez-Zor remains a thorn in the back side of ISIS. So they are never secure in their defense of Mosul as long as several thousand ISIS members are holed up trying to take on the government in Deir ez-Zor. So effectively they are using 14,000 soldiers to try and overrun the city. These 14,000 soldiers can be used to bolster Mosul. But as long as they distracted in Deir ez-Zor, their position in Mosul remains weak. RT: Does it seem like the US is handing responsibility for fighting ISIS to the Syrian army, by letting them escape from Iraq into Syria? Or on some level is this inevitable in terms of just the nature, how the fighting is done there? PA: It seems inevitable, but we must remember that the US committed air strikes against the Syrian army positions… just outside of Deir eEz-Zor. They said this was an accident - and my home country in Australia was involved in these airstrikes. This led to the murder of over 80 Syrian soldiers. This allowed ISIS to overrun the positions that the Syrian army had been fighting for years to take this very important position. And since the US airstrikes against the Syrian army, ISIS has just being able to continually push toward Deir ez-Zor. Now we’re in this position where there is a very real chance that they could completely overrun the city. This directly correlates to the airstrikes that I have just spoken about.